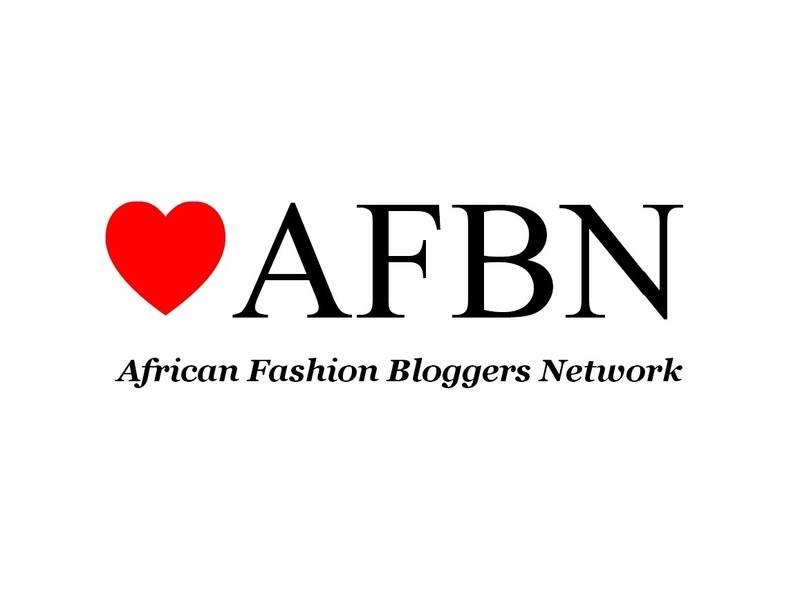 As we write, Lagos Fashion and Design week 2014 is in full swing and every Nigerian blog worth it’s pageviews is posting updates as quickly as possible. We’re blogging for L’espace, the premier stockists of authentic Nigerian designer wears. Follow us, or check out the L’espace trendtorial blog for updates on our fashion week adventures. We’ll be bringing our daily favorites, the L’espace #backstagebeautypass, our #backstagestories and special #WhyILoveFashionWeek features. Check our Instagram and Twitter pages for updates on designers, models, guests and of course, the great fashion at LFDW ! T.I. Nathan exemplifies the new definition of cool. Proving that African, and indeed Lagosian fashion is much more than Ankara prints, the brand always serves up awe-inspiring collections that are just what the doctor ordered. From the flower chains, to the white mesh shirts, and separates in the gorgeous blue hues, to the cocaine-white lip that had us electrified, everything about the collection screamed “fresh”. Sisiano is a genius with threads. He always brings something interesting to the runway, this collection is a celebration of femininity, elegance and grace. We loved the movement of the fabrics and we applaud him for creating a collection that looks as comfortable as it is beautiful. Lol, thank you! Anne Uche did most of the writing for this post though, shes’s a really good writer.